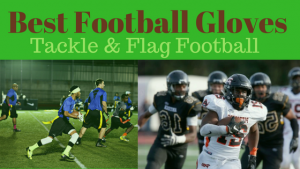 Find the best flag football adult leagues, pickup games and tournaments in the state of Pennsylvania. 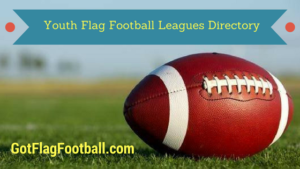 Below you’ll find the top up-to-date for 2019 list of fall, winter, spring and summer, indoor and outdoor local flag football leagues, pickup games and organizations that offer tournaments, organized from the highest to least populated cities and towns in PA.
GotFlagFootball.com brings together the recreational and competitive local flag football Pennsylvania community of organized leagues, city recreational leagues and pickups in one list (in alphabetical order), so that it’s easy to find a game near you. Greater Philadelphia Flag Football League was founded in 2009, originally as a pickup flag football group. 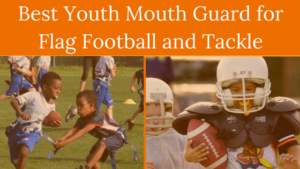 GPFFL is now an established league in the Philadelphia area. The league is a member of the NGFFL and welcomes Lesbian, Gay, Bisexual, Transgender, Queer and Straight Ally athletes and participants. PSN Leagues offer multisport leagues including flag football to men and women in the Philly area. 7 v 7 is a the most common format, in both mens and co-ed variety. Free agents are welcome to register, as well as full teams or small groups of friends or co-workers. PFFL is a Pittsburgh flag football league for adults. Founded in 2009, PFFL offers leagues in the fall, spring and summer in a 4 v 4 format. Players of all skill levels are welcome to join. Offering both competitve and recreational flag football divisions, Riverfront provides leagues in the Scranton, PA area. 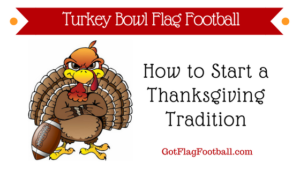 Seasons of adult flag football include, fall, winter and spring. 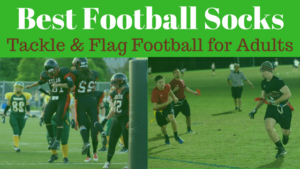 Adult flag football in the 5 v 5 with a 60 x 25 yard field, plus 8 v 8 man format, with a 80 x 40 yard field, is offered by Ultimate Flag Football in the Bethlehem, PA area. Tabbed as Williamsport’s only and best adult flag football league, athletes of recreational and competitive nature face off in a 6 v 6 format. Referees officiate each game, scores are kept and rankings are tracked.